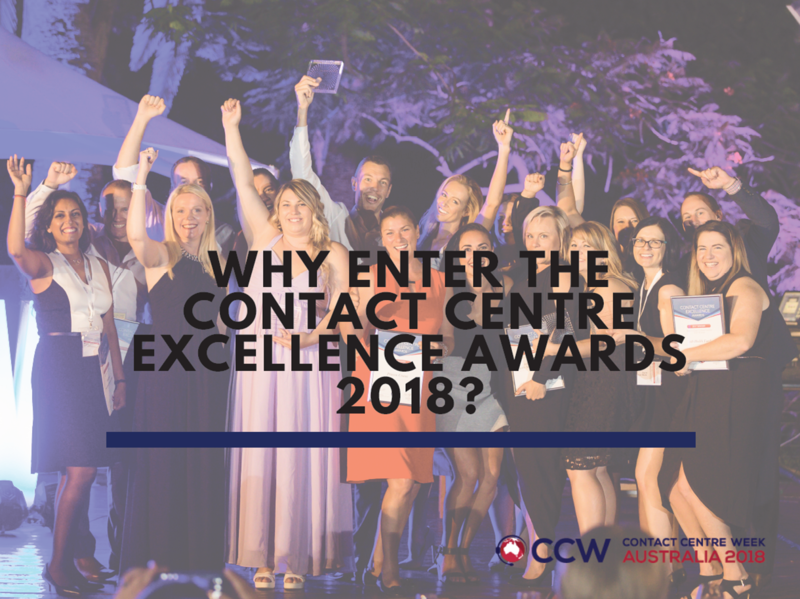 Why enter the Contact Centre Excellence Awards 2018? What does it take to actually win a Contact Centre Week Excellence Award? And more importantly, what benefits can winning an award have for your contact centre in the long run? To find out the answers to these questions, we recently sat down with Michelle Olivier, Head of Customer Service at Princess Cruises whose contact centre took out the Award for Best Improvement Project at the CCW Excellence Awards in 2017.